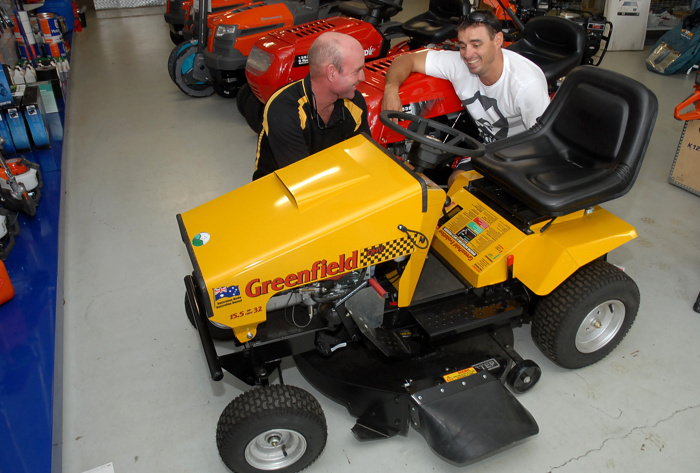 Tableland Bikes & Power Equipment are your central point for things you love doing outdoors and some you don't. But even the toughest outdoor labour can be made easy with the right products and advice. 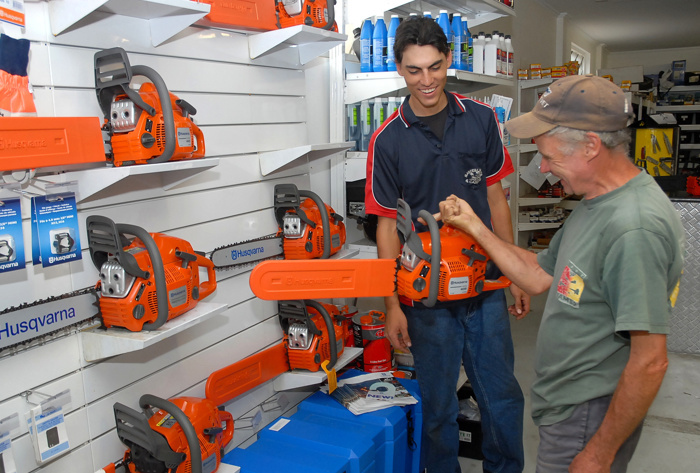 Tableland Bikes & Power Equipment are stockists of Husqvarna, MTD, Victa, Greenfield and Rover power equipment products and this wide selection of products, coupled with the experience and practical approach that Clint & Nicky and their team provide to customers, you'll walk out of the store with all the right boxes ticked. Not wanting to just provide products to customers that are often associated with manual labour, Clint & Nicky have also expanded the store to provide a huge range of motorcycles and ATV's from Honda motorcycles. 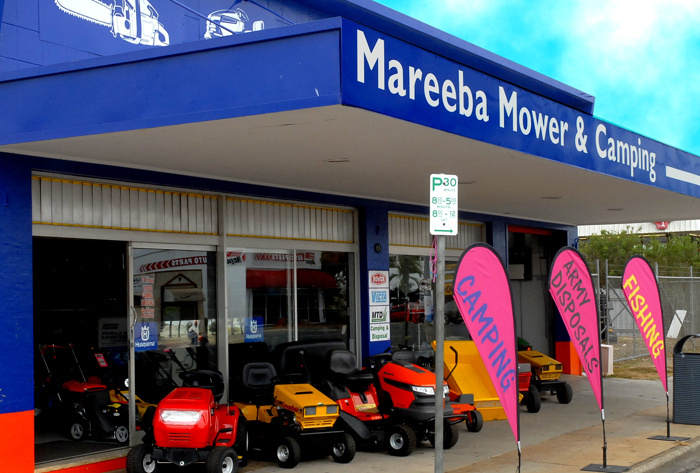 The main focus of the business and all staff is to provide a good old fashioned approach to service and whether you're shopping for Power Equipment products or motorcycles and ATV's from the Honda range you're sure to get everything you need and more at Tableland Bikes & Power Equipment.